The Food Network has a Go RVig Road Trip Contest! Approximate retail value of Grand Prize CDN$105,298! 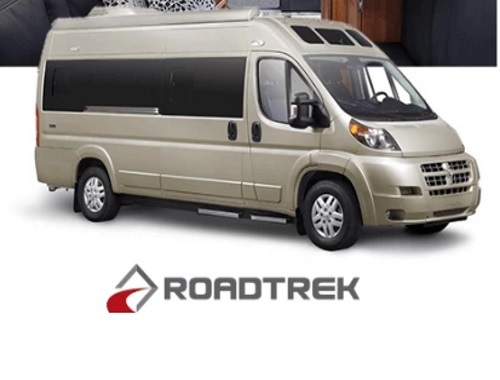 Enter for a chance to win a 2017 RoadTrek Zion and make this the year you go RVing and discover what our beautiful country has to offer.